Home Synmosa Group Actein 600mg Effervescent Tab. brhrbrSynmosa Group offers a wide range of respiratory products which includes actein 600mg effervescent tabl. 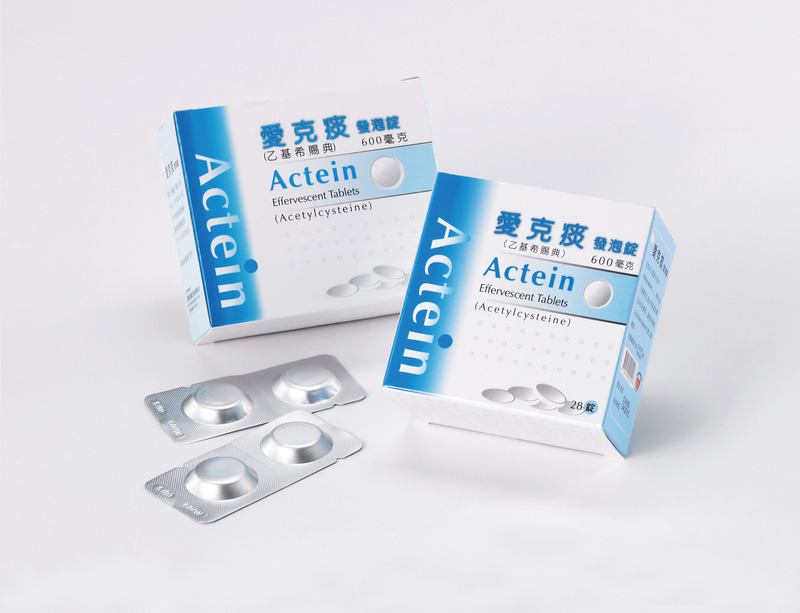 Indication: reduce the viscosity of the secretion of mucous membrane of respiratory tract; acetaminophene antidote. Dosage: adults and children over 6 years of aged:dissolve an effervescent tablet 600mg in about half a glass of water, one to two times daily, avoid the addition of drugs to the solution, take it before or after meals. Package: 2's/15 ptp/box, 2's/100 ptp/box. Contact us for more information.